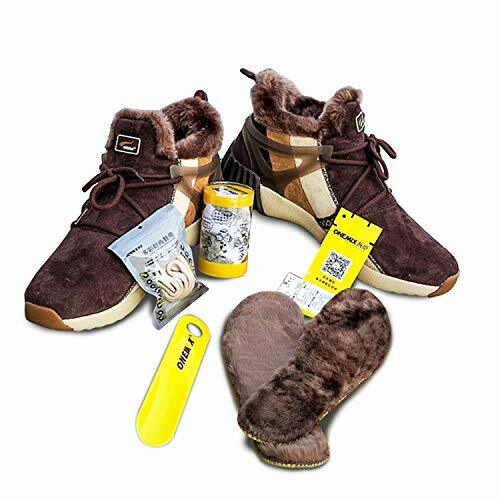 Winter Snow Boots–ONEMIX shoes are made of high-quality fur like rabbit fur. 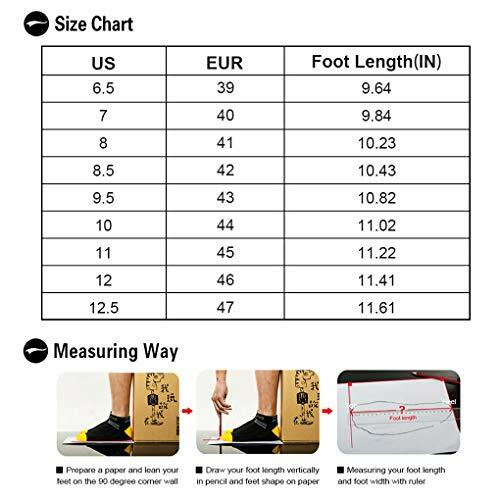 The 360° wraps the foot to promote blood circulation. 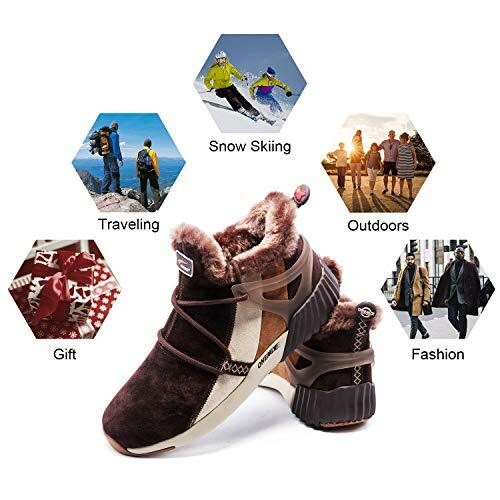 The temperature inside the shoe is 30°, which is very suitable for sports in snow, trails, roads and runways. Keep you warm. 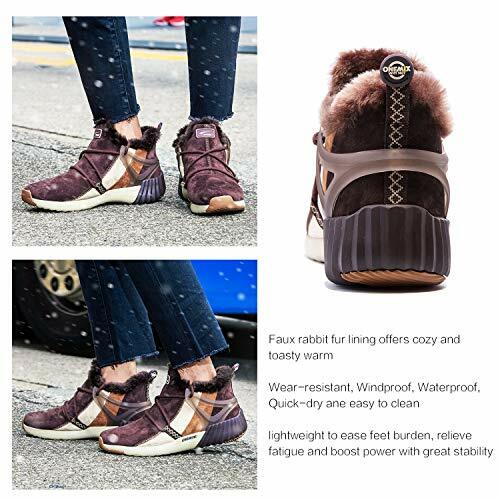 Thick Rabit hair lining will never shed ,it keeps your whole foot warm. You don’t need to afraid of cold anymore. 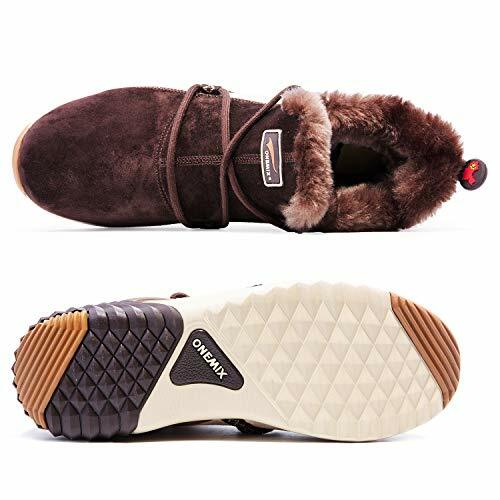 Durable and non-slip: The snow boots are meticulously selected high-grade rubber as the sole which features excellent abrasion resistance, skid resistance and deformation resistance. 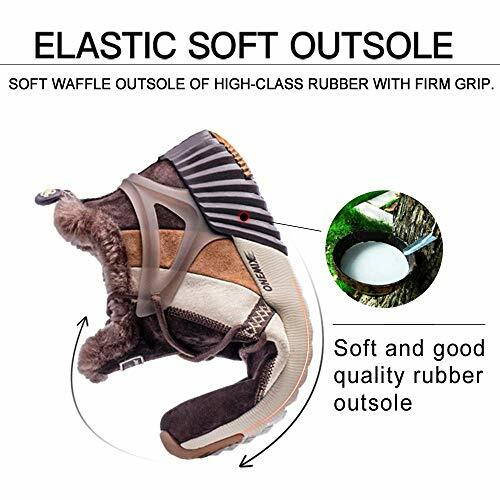 You will feel comfortable, flexible, non-slip, and grip, while ensuring that your feet are comfortable and let you relax. 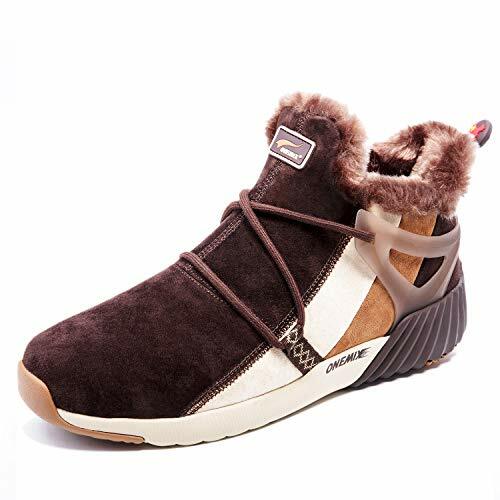 Elastic Wear-resistant Boots: Insole with shock absorption, wear resistance, breathability, sweat absorption, wrapping, support, balance, impact resistance, and lightweight function, Winter outdoor waterproof boots for men and women.